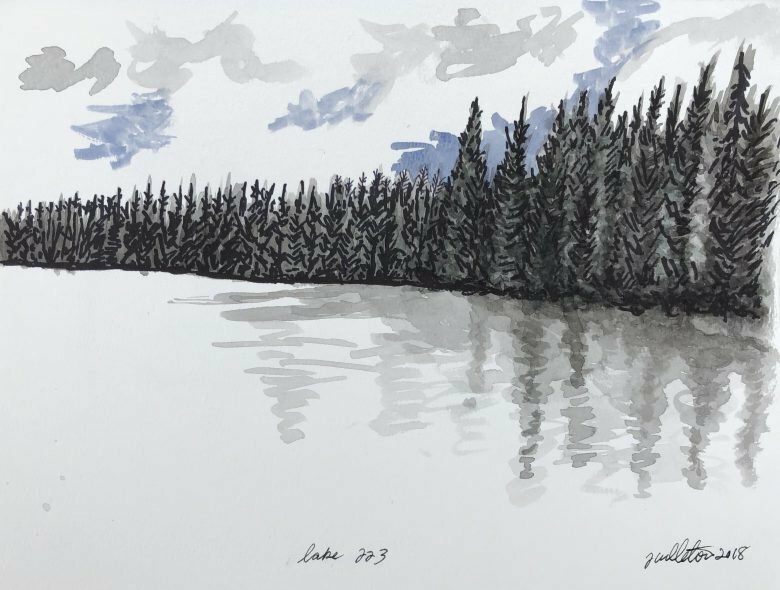 IISD Experimental Lakes Area (IISD-ELA), the world’s freshwater laboratory, is very proud to announce its Artist-in Residence program. What is IISD Experimental Lakes Area? Put simply, IISD-ELA is an artist’s dream. 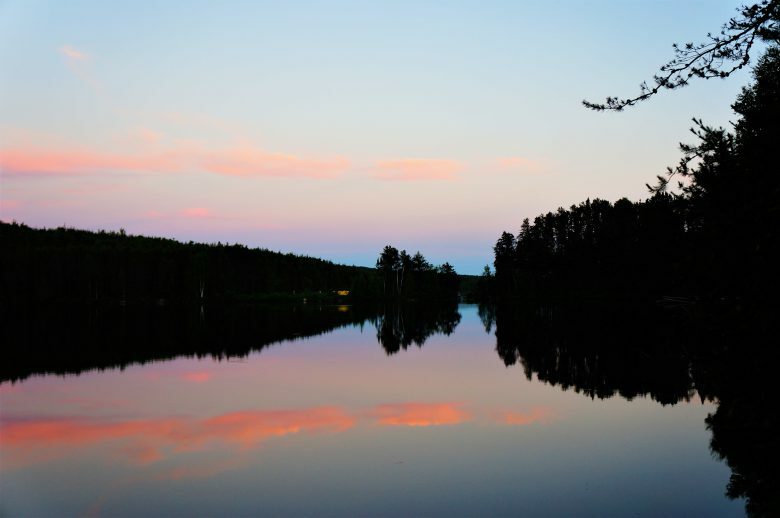 It is a series of 58 pristine lakes, set within Canada’s boreal forest in northwestern Ontario, set aside for a unique approach to scientific research. Photos reveal a space of great peace and tranquility, vast expanses of untouched lakes bordered by dense forests, and a busy community of scientists working together towards common goals. Being there and experiencing it for yourself reveals so much more. IISD Experimental Lakes Area is not only the world’s freshwater laboratory, but also an artist’s dream. The story of IISD-ELA is a true Canadian success story. For the last 50 years, scientists have had the unique ability to research on real lakes to determine what humans, pollution and climate change are doing to fresh water. 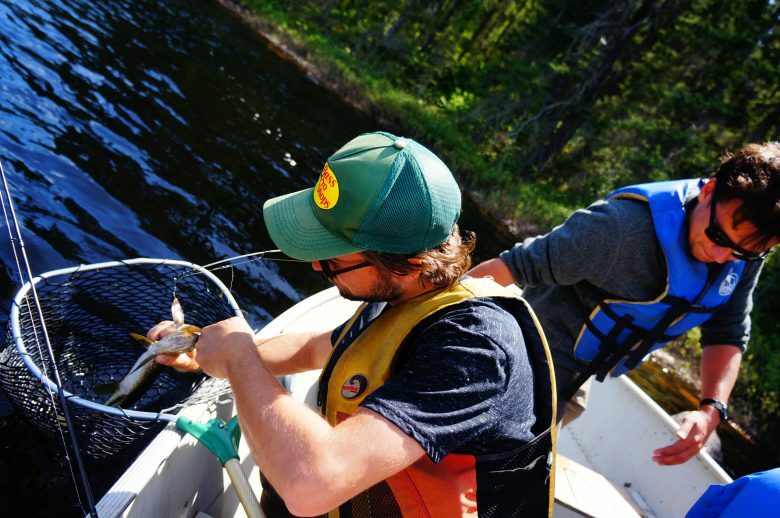 Research at IISD-ELA has identified why algal blooms happen, what mercury and acid rain do to lakes and fish, and how climate change is molding the future of our fresh water. It is a living, breathing scientific facility. What is IISD-ELA’s Artist-in-Residence program? Are you a painter? Or photographer? Writer, poet, songwriter? If you create any kind of expressive art, we are interested in inviting you to the site to spend at least one week here from May to October. The dates are negotiable, and travel to and from the site, accommodation and food is included. You will meet the residents (there are usually about 20-50 people at the site at any given time), go out on the lakes, take part in the science, get your hands dirty and experience the solitude and excitement of the world’s freshwater laboratory for yourself. It will be the perfect spot for you to find inspiration and develop new pieces of art in a spot where natural beauty and science collide like nowhere else. You will benefit from a stimulating environment like no other, which will encourage exchange between artists and scientists, and certainly inspire you to produce new pieces that expand the potential of art to communicate science. James Culleton, a Winnipeg-based artist, already found great inspiration from his short time at the site. We have already piloted our Artist-in-Residence program and James Culleton found great inspiration at the world’s freshwater laboratory. As an IISD Experimental Lakes Area Artist in Residence, you will spend at least a week (Sunday to Friday) during the summer. IISD-ELA will cover travel from Winnipeg or Kenora, Ontario, to the IISD-ELA facility on the weekly staff shuttle van, leaving on a Sunday and returning on a Friday. Accommodation and food will also be provided, as will access to canoes, hiking trails and all the natural beauty you can handle. Art materials are the responsibility of the artist. Once you have developed your pieces of art, we will work with you, on a case-by-case basis, to ensure the best way to present and promote your work, potentially in shows or presentations with other artists. One of your pieces will also be contributed to IISD-ELA’s own art collection hosted at the campsite. For fifty years researchers at IISD Experimental Lakes Area have been using real lakes to explore what humans are doing to fresh water. Before applying, be sure to follow IISD-ELA on Facebook, Twitter and Instagram to hear all the latest on the program. If wish to apply for the program please submit by 11:59 p.m. (Central time) on January 10, 2019: (i) a short written statement explaining your experience, what you are current working on, and why you are interested in the program, along with your availability; (ii) your current CV; and (iii) 6 to 10 examples of your current work to sbath@iisd.ca.